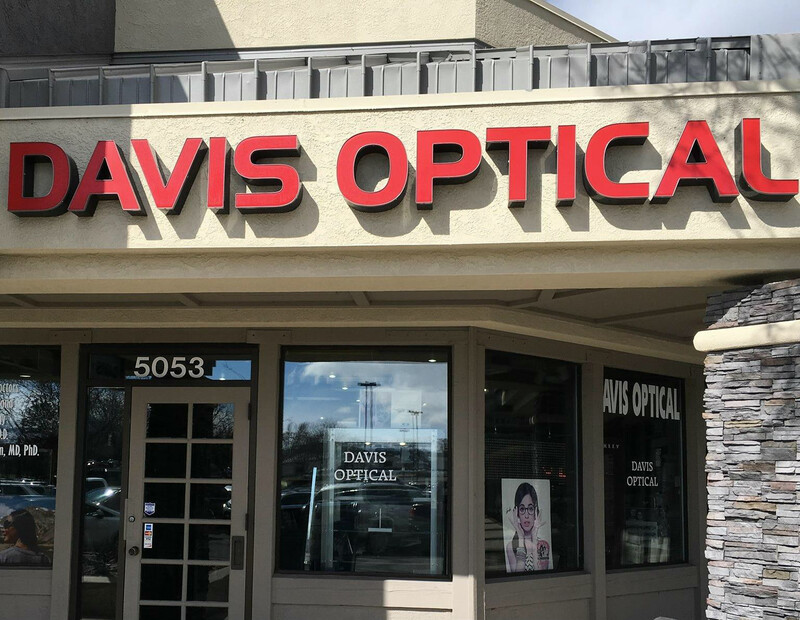 Optometrist in Reno, NV | Davis Optical Inc. Welcome to Davis Optical Inc.
We offer full vision examinations to ensure that your eyes stay healthy, and you get the correct prescription so that you don’t have to worry about blurry vision. We can diagnose and treat many eye conditions to ensure that you get the relief you deserve. If you are having trouble with your eyes, our entire staff will be there to help. We will talk you through your options and what to expect. If you think of any questions after you leave, please don’t hesitate to contact us. We want to help you feel better as soon as possible. Call us today at (775) 826-1666 with any questions or to schedule a consultation! I have bought 2 pairs of glasses from Davis Optical and they have been amazing at making sure that all my glasses are maintained and fit properly! Dr. Wayne and his staff are friendly and make sure that when I was picking my glasses that, I was very sure of what I needed! Highly recommended! Only place to go! My dad used to come here and they have known me since I was really little. The staff is amazing, helpful and professional. I highly recommend this place to anyone needing eye care or some beautiful frames or sunglasses! Service is excellent. Staff is professional and caring. I didn't even have to wait before being taken into the exam room. Great prices. Very easy to find exactly what I needed. Once you enter the shop you know this will be the place you'll always come back to for glasses. Wayne, thank you for helping me out when times where tuff! You are my hero! Juan, you are too! I'd give Davis Optical 10 stars if I could!!! I moved to Reno from Las Vegas Nov 2016, this place is the best place for your optical needs, I don't let just anyone test my eyes! I bought an extra pair of sunglasses from Wayne Davis.. Jose did a fantastic job of making them. Great place, nice people to do business with.. Thank you so much... Love my glasses. The cornerstone of our business is providing all our patients with the service they so richly deserve. Our success is measured in large part by patient satisfaction and repeat business. Our philosophy is that a business cannot be successful with a series of one-time sales; only the patient who keeps coming back will make us prosperous. 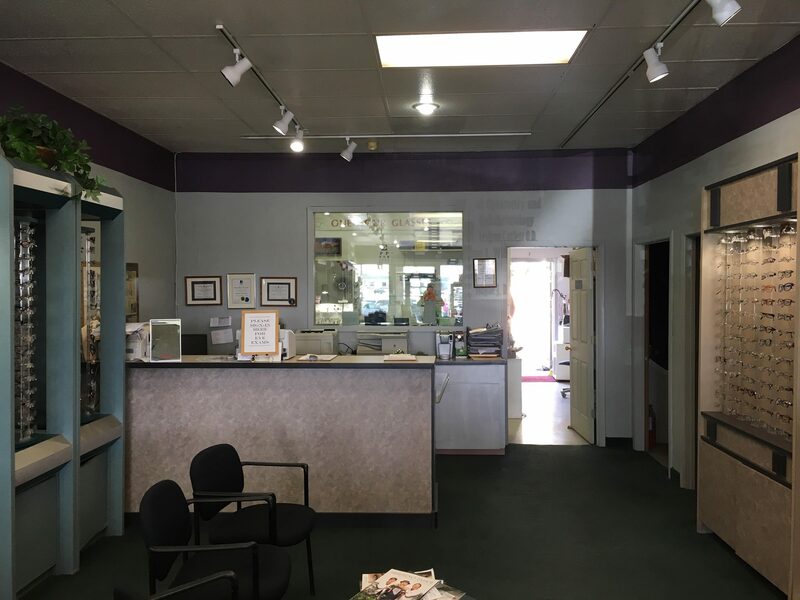 When entering one of our stores, we want a patient to feel completely at ease. We are very proud that we have been locally owned and operated for 38 years, while chain stores are moving into the industry and making personalized service a thing of the past. We will greet you at the door and take you, step by step, through the process of selecting the ideal eyewear for your unique needs. Wayne Davis graduated from City College of New York in 1976 receiving his Associates in Applied Science and his Bachelor’s Degree in Business. He then opened 13 optical centers in Florida from 1976 – 1978. Wayne has always believed in the Tom Peters Principal, “Service, Service, Service”. He has been voted #1 in 20/20, “The best and brightest in the industry”. He is ABO and NCLE certified and is a guest lecturer in practice management, touring the United States and abroad. Wayne is past president of his Reno Lions Club and is founder and partner in the St. Mary’s Eye Institute where Lasik surgery is performed. 39 years ago Wayne made Reno his home and founded the Davis Optical chain. Wayne takes great care in hiring his staff of professionals. You will always find an optometrist or ophthalmologist on site at any of his locations. Wayne is the president of Advanced Lasik Referral Service.